Price includes shooting on location, editing, graphics creation & final delivery. 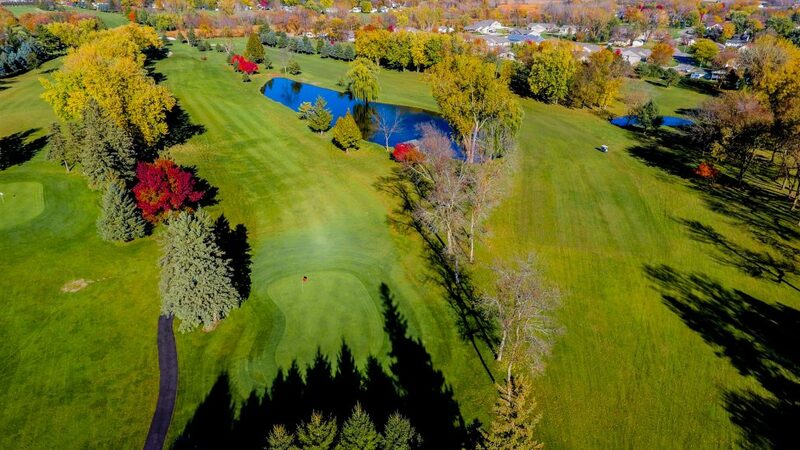 Promote your golf course with an aerial flyover for $150 per hole. 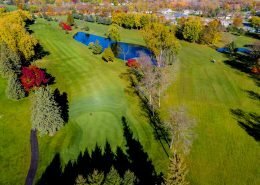 We shoot both 9 hole and 18 hole golf courses in south central Minnesota and Northern Iowa. There is a specific process to producing high quality productions. We follow that process to ensure you get the best results. From pre-production consultations, to post production editing, we are involved in every step of the way. We use Adobe Premiere and Adobe After Effects to professionally edit and create custom graphics for your flyover. Your course flyover will be electronically delivered to you for your website, YouTube, Facebook, Twitter, etc. We are a fully licensed & registered operator. We ensure all aerial flights take place in accordance with all rules and regulations and all weather conditions are met. 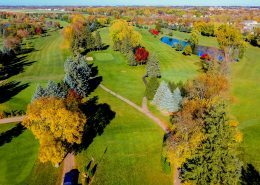 We use some of the most advanced drone technology and can incorporate 4K video and high resolution photos to create stunning results every time. 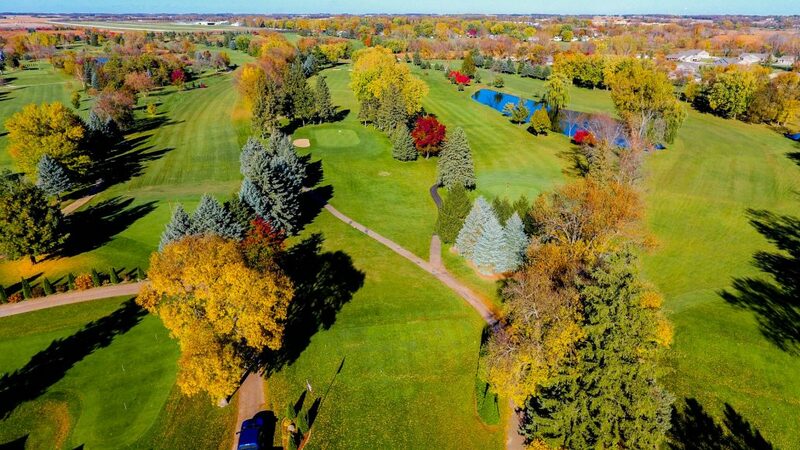 An aerial flyover can capture a specific golf hole, illustrate the many challenges facing the golfer, highlight various shots and hazards, and situate the entire golf course geographically. 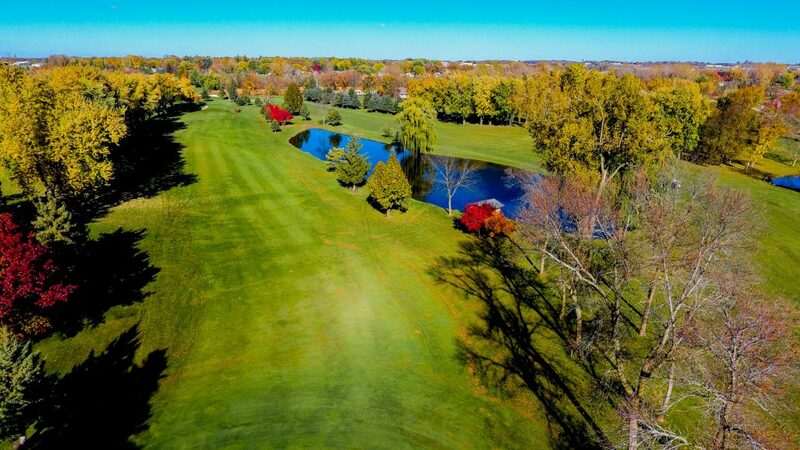 Stunning high definition, high quality flyover videos bring a modern, technological edge to the classic game of golf. Video can play a key role in boosting your online presence. 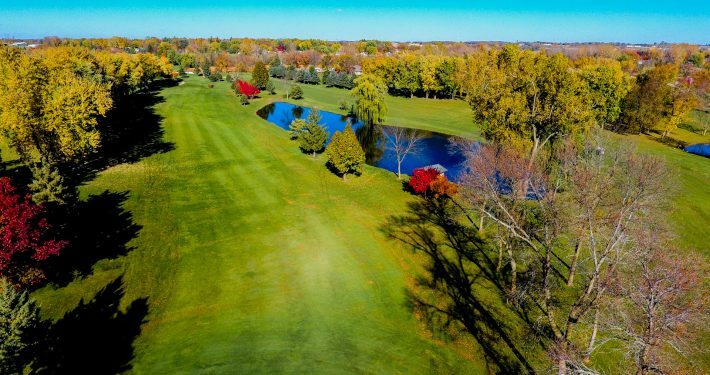 Not only does it give a birds eye view of our course, but you are able to use it on your website, Business Facebook Page, Twitter Account, etc. Video also helps contribute to your SEO (Search Engine Optimization) for your website & social media accounts. This ultimately can help promote memberships and attract out of town players to your course. During filming, we can provide you with stunning imagery of your golf course taken from both the air and ground. The images we capture can be used by the course for promotional and marketing. The photos can be uploaded to the course website, Facebook, Twitter, Instagram, etc. 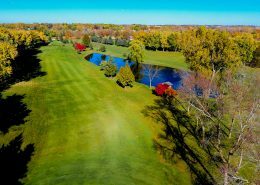 We use some of the latest drone technology that allows us to photograph your course, and produce crystal clear images. Add in our professional editing, and you have truly stunning marketing materials!